The Modo Bag – otherwise known as “The Carry-On That Carries You” is the world's first(?) suitcase/motorcycle combination. Didn't think this could exist? We didn't either. 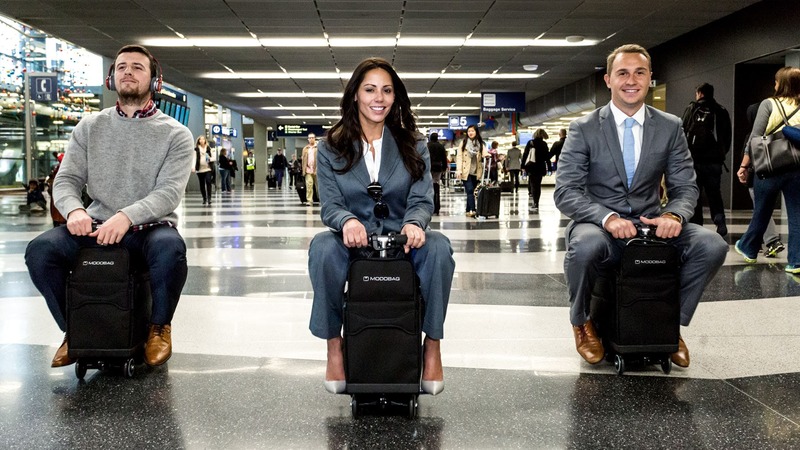 But it totally does, and looks kinda fun, decently fast, and bound to draw some weird looks from other airport-goers. What do you think? Useful? Lazy? Let us know in the comments. its fantastic i need hip replacement this is perfect for unable to walk a quickly.